HQ RECORDING ANYWHERE! 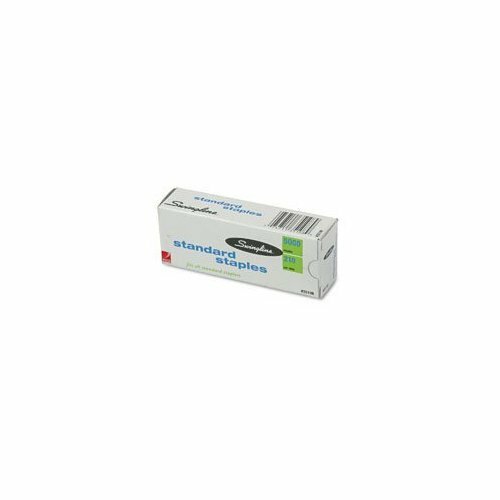 MINI POCKET SIZE WITH GREAT SOUND QUALITY! 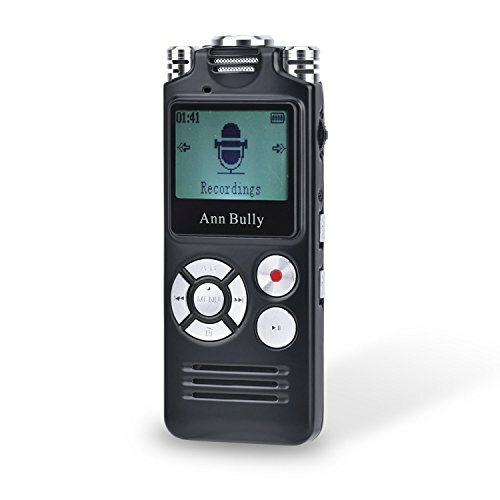 Want to record anywhere & not worry the situations? 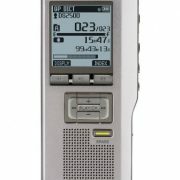 Our high quality digital voice recorder is perfect for you. 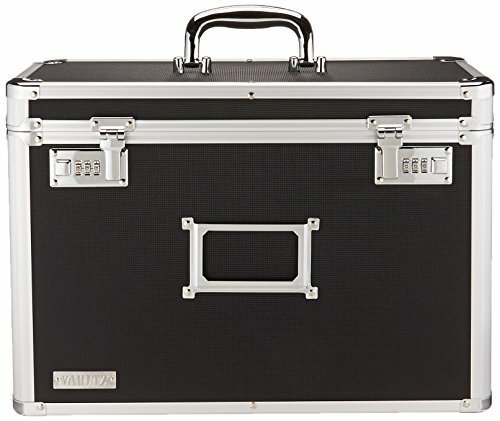 Get a few for yourself to become a professional journalist or give as gifts, this investment makes sense. 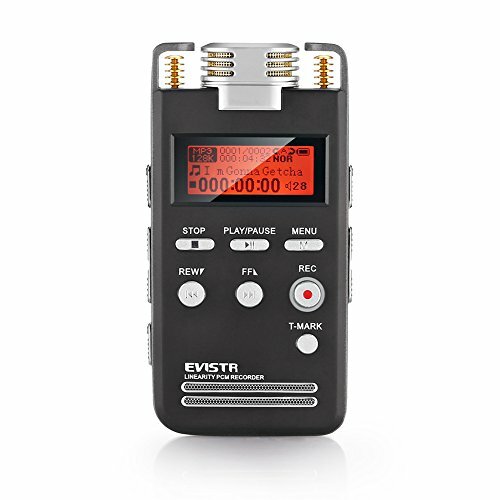 UP TO 20HOUR LONG RECORDING TIME (HQ 128KBPS) with RECHARGEABLE BATTERY and GREAT COMPATIBILITY. TAKE IT ANYWHERE AND START RECORDING! Meeting, classroom, theater, speech, interview, lecture, webinar, it is perfect for all kind of recording situation. 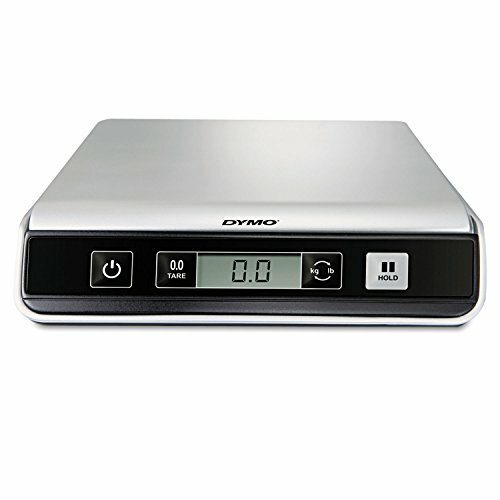 MP3, WAV output formats, support up to 32GB SD card and plug in microphone for professional use. SUPER EASY TO USE WITH FRONT BUTTONS AND OLED SCREEN, CAN BE USE AS MP3 PLAYER AND USB FLASH DRIVE. Simply press the record button to start the recording. Built-in speaker, high quality microphone, SD card slot, Auto Recording, Call Recording, Voice activation Auto Recording, what you waiting for? 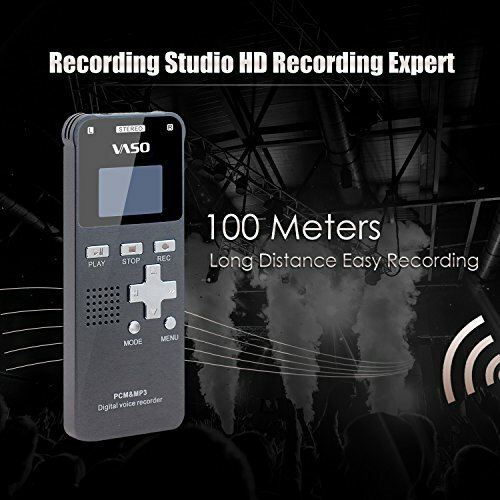 “Want A Durable, Powerful, Crisp Clear, MINI Size HQ Recorder With Rich Sound So You Can Enjoy your Recording Anywhere? 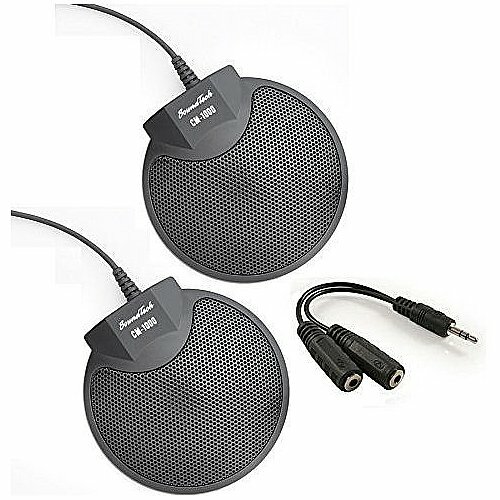 Done Sick of muffled, low quality recording? 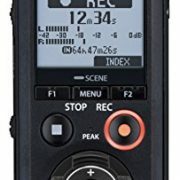 Like the idea of having a durable mini size recorder? 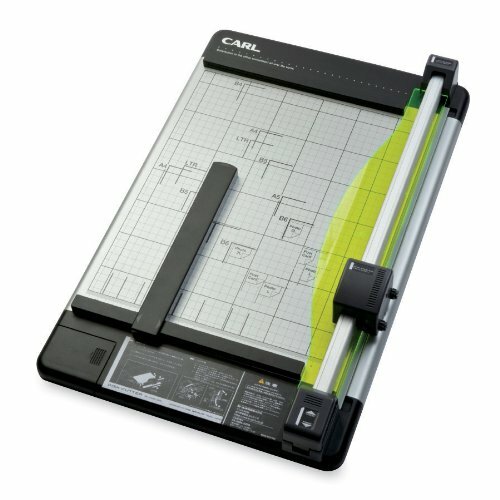 It’s time to get this so you can see what you have been missing. • LPCM Compression Recording Technology. 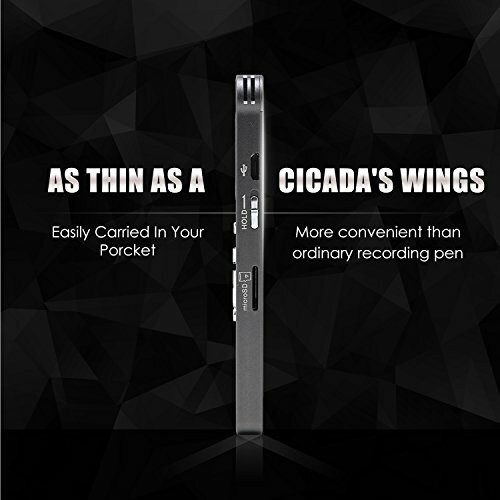 MINI PORTABLE SLIM AND THIN ALUMINUM ALLOY CASE with BUILT-IN HIGH QUALITY OMNIDIRECTIONAL CONDENSER STEREO MICROPHONE.Want powerful, crisp, rich recording? 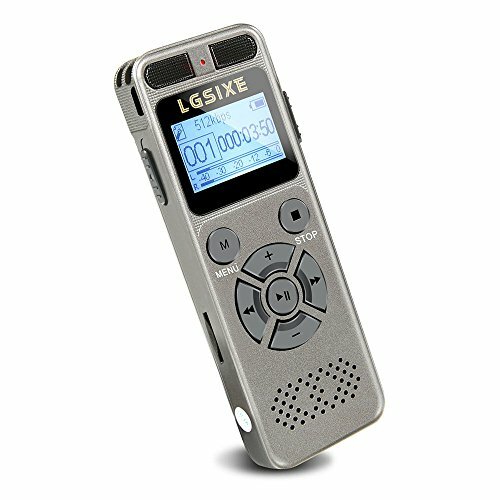 Sick of muffled, low quality recording? 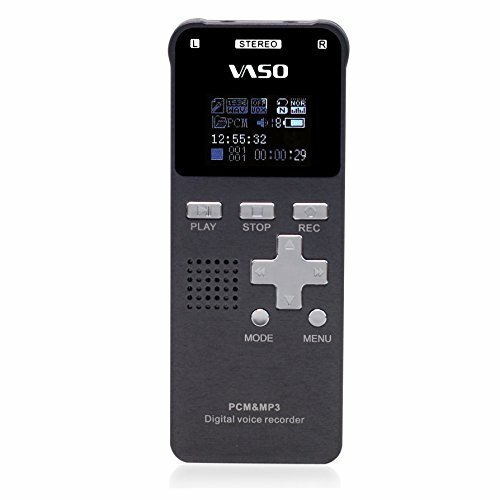 Like the idea of having a durable mini size recorder? 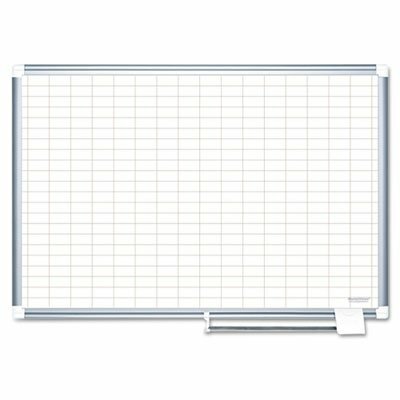 It’s time to get this so you can see what you have been missing.